With the last major boot reveal of the year almost upon us, Nike has released details of an exciting development which will take place on Thursday. 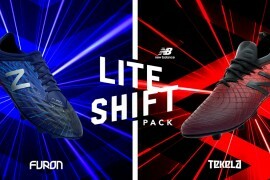 With Liverpool and Spain striker Fernando Torres one of the leading European ambassadors for the new Total 90 Laser III, Nike has organised a live web cast with the Anfield hitman via facebook. Torres will be interviewed live at 1730 UK time and is expected to talk about his involvement in the development of the boot as well as fielding questions about his career in general. Indeed, if you go to the Nike Football facebook page ahead of time, you can submit a question and Torres will pick his favourites and answer them on the day. To watch the live stream or to post a question, Nike is inviting people to log on to www.facebook.com/nikefootball. 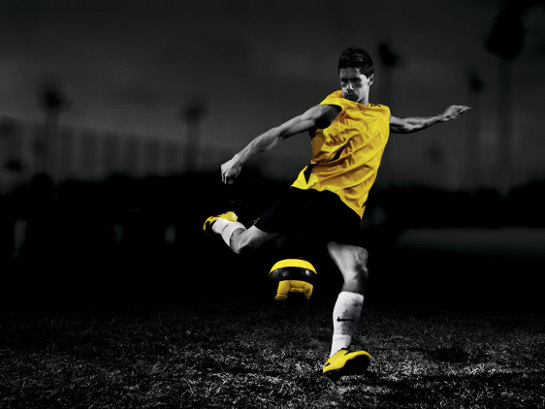 Torres has already been spotted wearing the Total 90 Laser III in training having long been a fan of the Laser series. 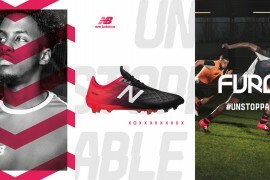 Nike has confirmed that many of their lead players are geared up to wear the new boot in the EPL and across Europe this weekend. Certainly, as far as the design is concerned, Nike hasn’t been afraid to make some serious changes and, as you’d expect, you’ll be able to see the official images and find out about the technical specifications right here on Footy Boots in the next few days. The shotshield is dead man, the laser III looks like the predator with some plastic on the top. or he look like that ???? I noticed the same thing too and was just about to post it. In the pic, one might say that El NiĂĆ’Ă‚Â±o is mostly freckles with a little bit of skin in there somewhere. Yes, there has been players, mostly the big guns of Nike (Sergio Ramos, Sneijder, Torres) training in the horrible Laser III. Prior to their match against Rubin Kazan, Mario Balotelli chose to wear the good old (the best of the legend line) Black/Volt Legend II’s.